Artists in the Bay were challenged to make an artwork in response to the theme of wind, kites, mobiles or flying machines. Any medium was welcome .... mixed media, drawing, painting, photographs, sculpture, ceramics, mobile. 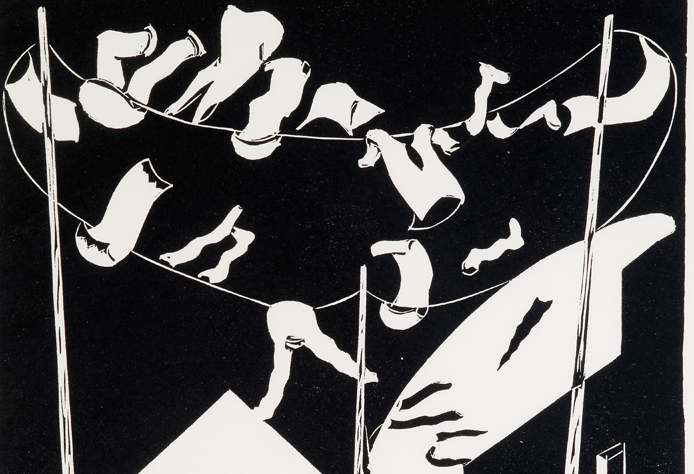 Adults and children could enter a work for this fun exhibition. Artists were asked to submit one original work created in the last year. Works had to be delivered together with a completed entry form to the Art Museum on 29 November 2017 during normal opening hours 9:00 – 17:00. 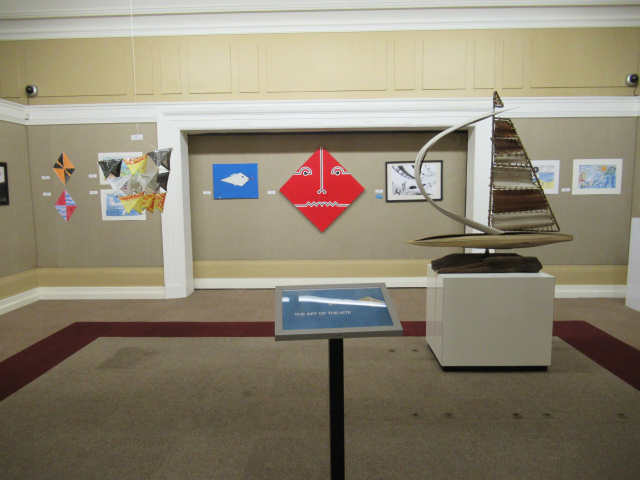 Submissions for the art of the kite exhibition was extended until 4 December. All entries will be on display at the Nelson Mandela Metropolitan Art Museum from 7 December 2017 to 2 February 2018 on the exhibition the Art of the kite. Children that were10-17 years old were part of the Junior category. There was no entry fee for junior entries. Artists 18 years or older could enter the main exhibition and were asked to pay a R20 entry fee, with all funds going towards the Friends of the Art Museum. The Friends are a community NGO that supports the Art Museum and aims to create a vibrant art, culture and heritage community in Nelson Mandela Bay.